Browsing around the Antique Radio forums, I ran into inspiration for a new project I intend to work on. My project plate is pretty full in October, but I’ll probably get to it before the end of the year. The idea? 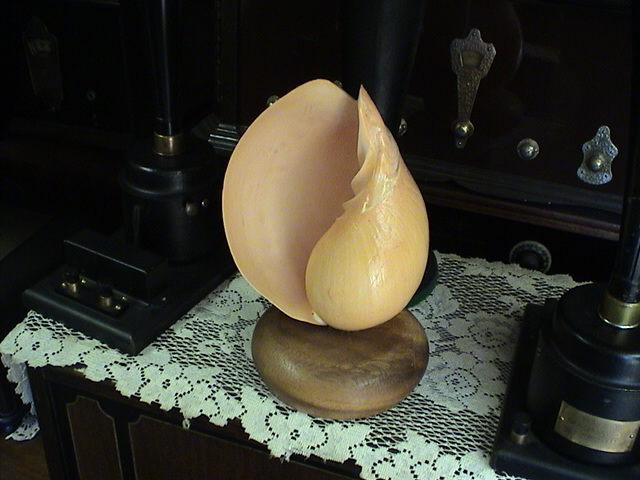 A horn speaker out of a seashell, like they made in the ’20s. Since I already own a Triton’s Trumpet shell, the same as the ones in the Radiofest photo, this should be an easy and interesting project. I’ll write it up when I get to it. 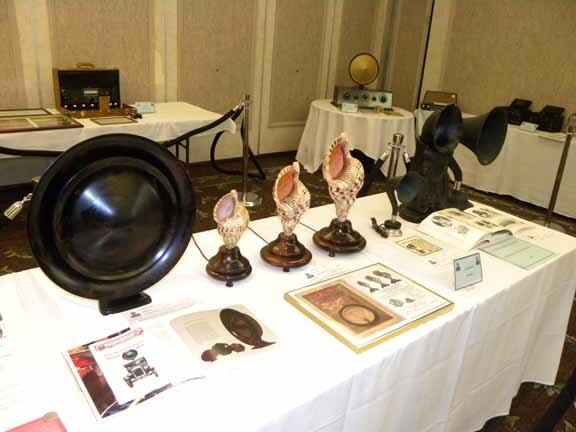 This entry was posted in Commentary, Projects, Radios and Tubes, Vintage and tagged 1920s, horn speaker, loudspeaker, seashell, triton's trumpet. Bookmark the permalink.